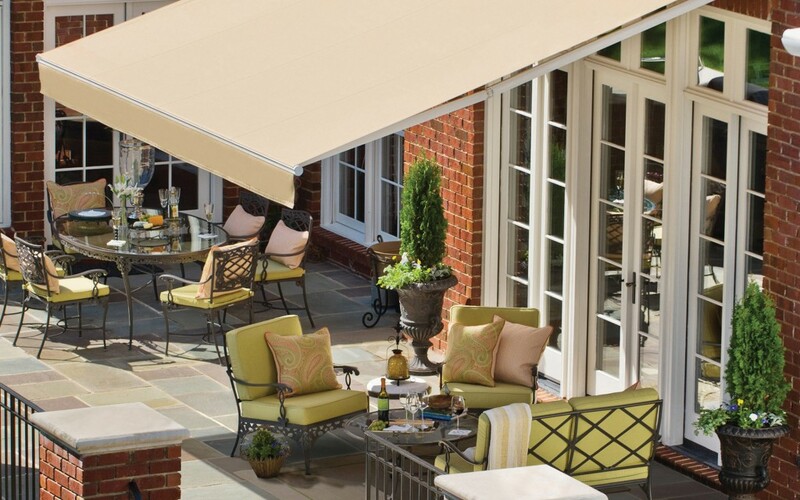 Get Reliable Weather Protection with Premium Aesthetics with Sunbrella Fabrics. What’s hanging over your head? 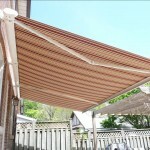 When selecting options for your home’s retractable awnings, few factors are as important as fabric quality. Poor craftsmanship will quickly compromise your shading, and colours and patterns should be optimized for your home to ensure a better investment overall. Roll-A-Way Power Awnings uses Sunbrella performance fabrics in order to provide customers with reliable protection and long-lasting aesthetics. Unlike other fabric manufacturers, Sunbrella utilizes a superior pigmentation process to prevent early fading and wear; the colour is spread through the entire fabric and yarn, not just the top layer of the fabric. 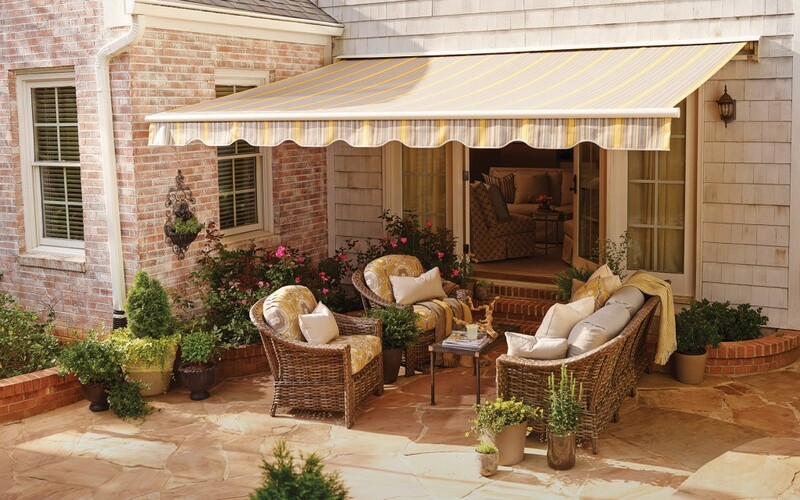 By using premium materials, our awnings help to limit maintenance requirements while providing effective shading against harmful UV rays, and we offer full repair and upholstery services to keep your awning in exceptional condition. We offer colours, patterns and sizing options for every type of home. 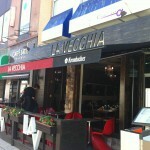 To get started, set up a free consultation by calling our friendly fabric experts at 416-747-5244.